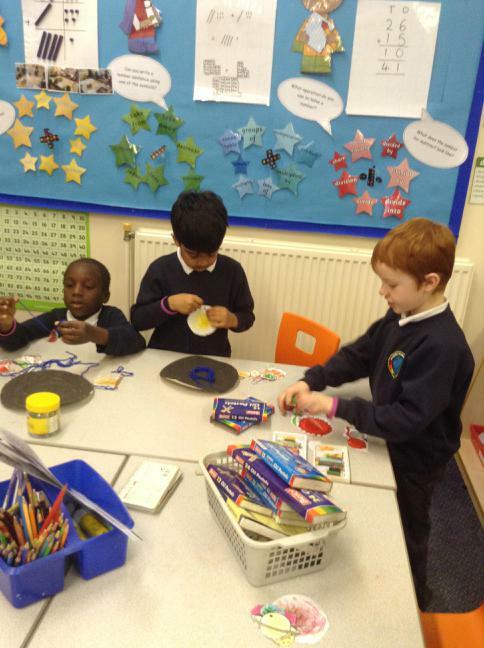 We made super moving cards this term for Easter, check them out below. 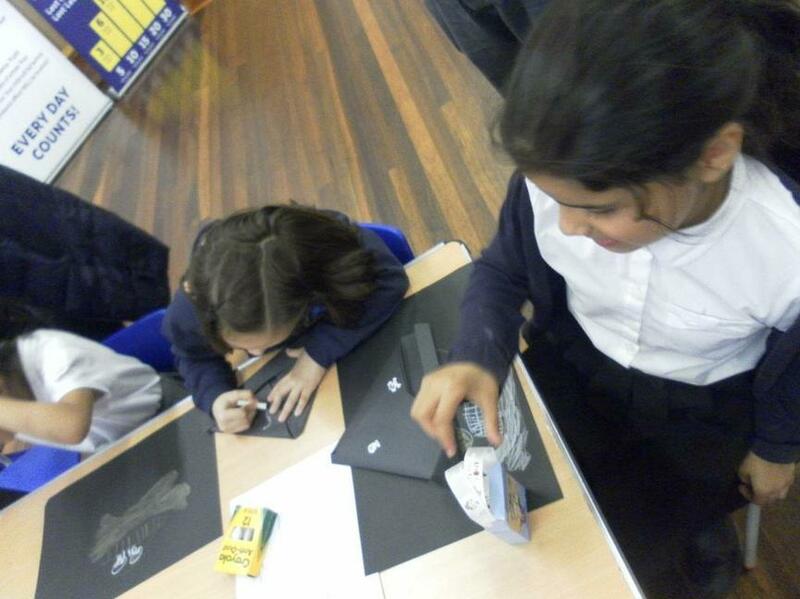 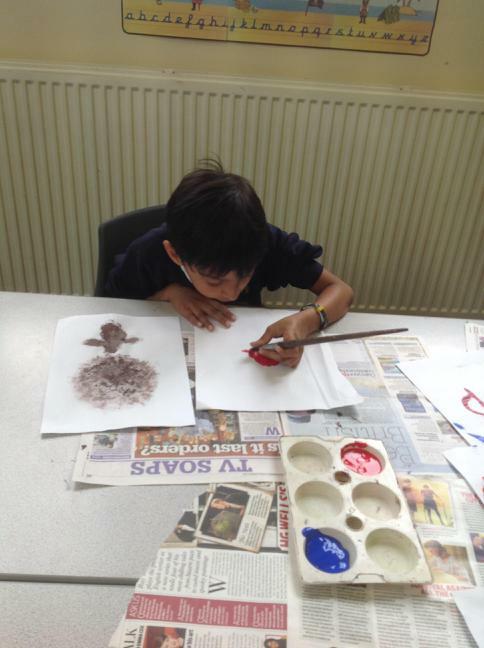 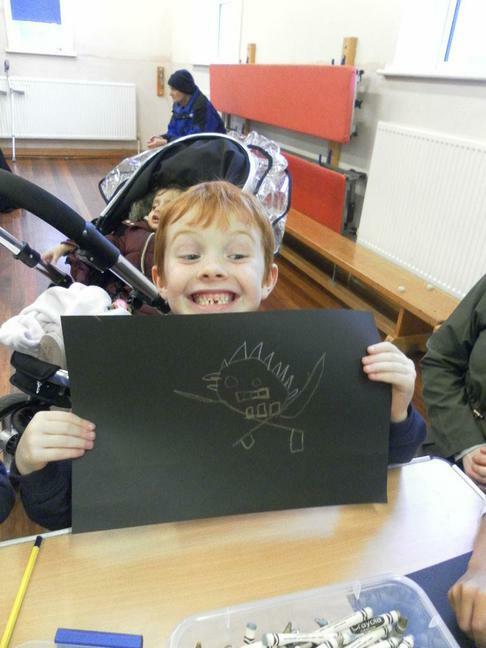 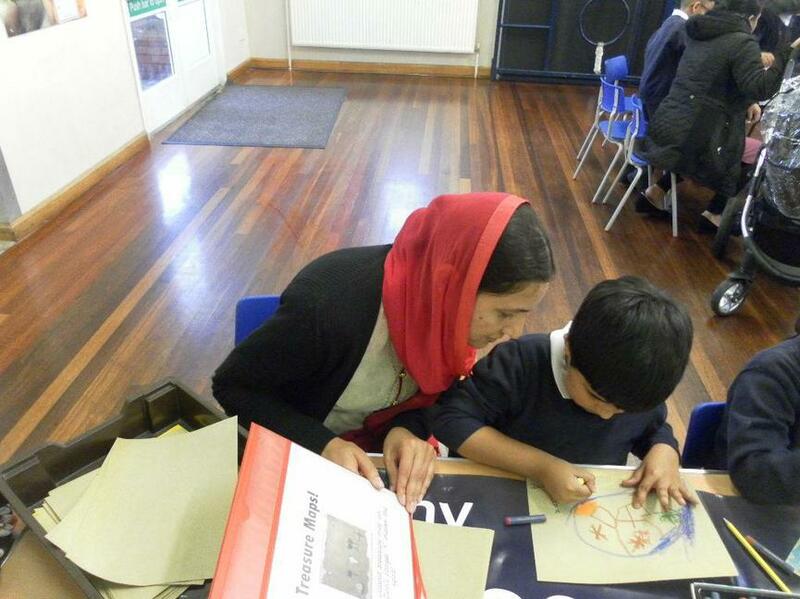 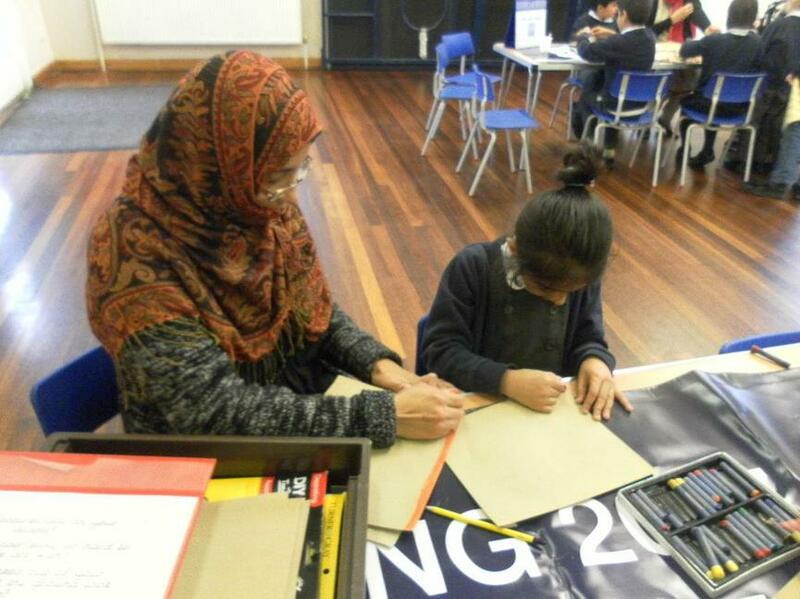 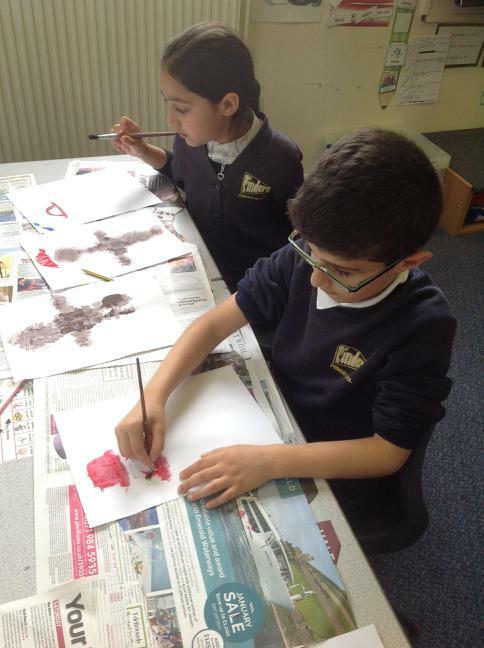 Click the links below to look at our Art work from Spring term. 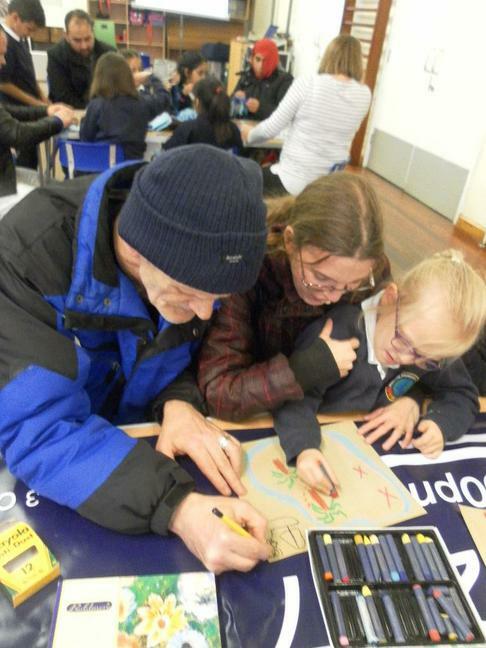 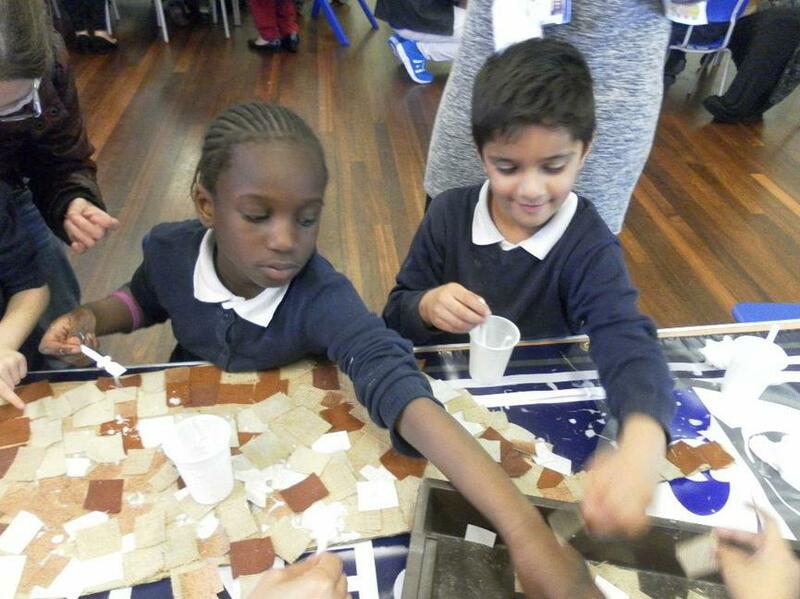 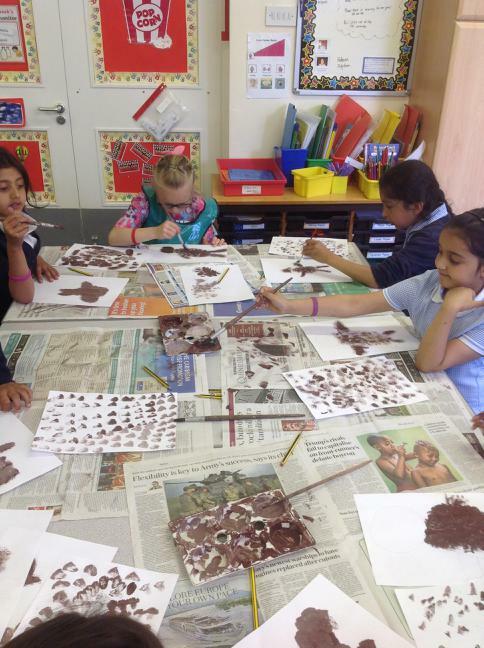 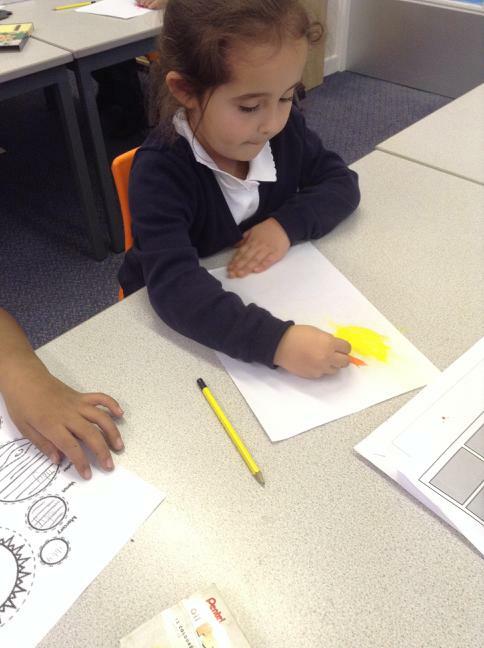 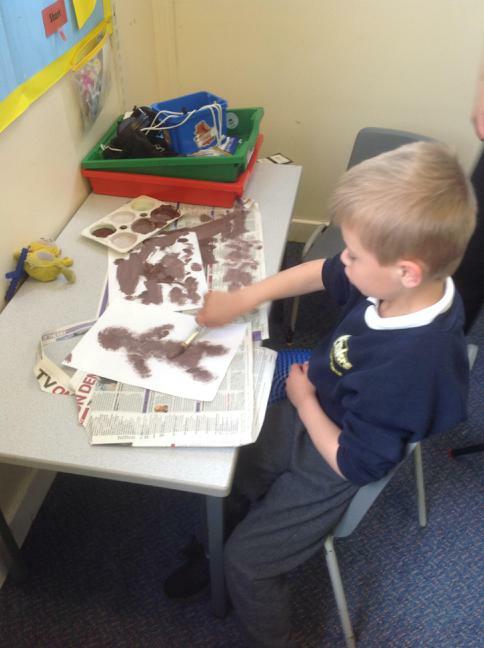 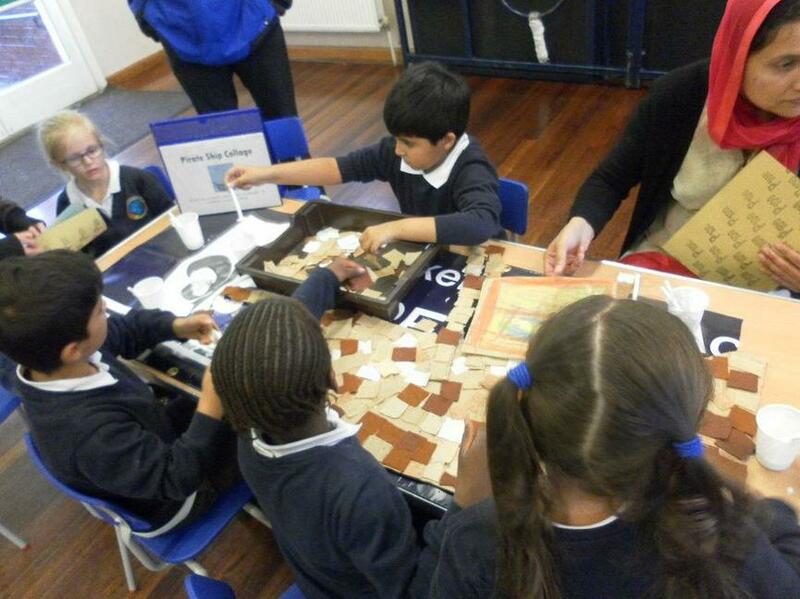 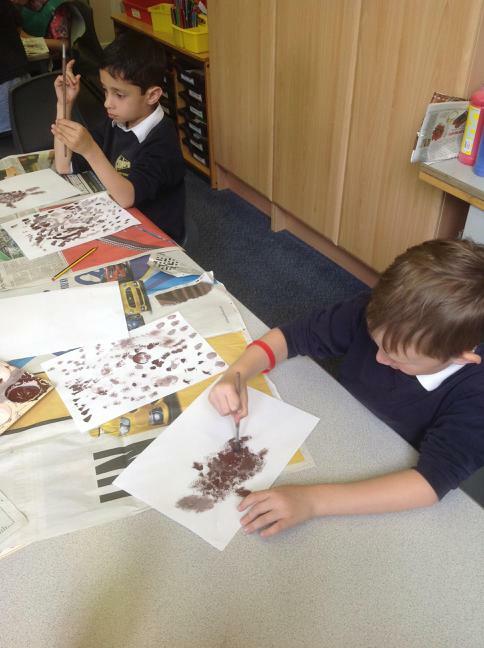 Check out year 2's art learning from Autumn by clicking on the links below. 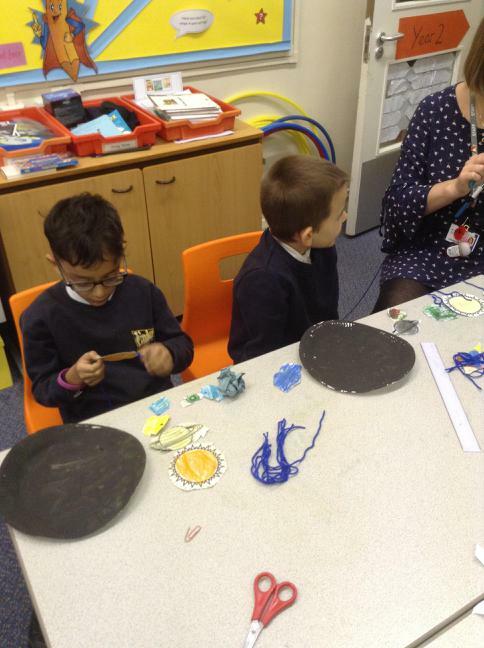 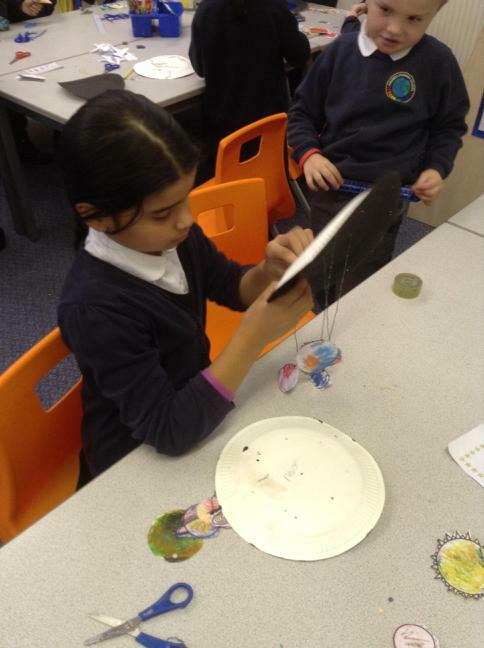 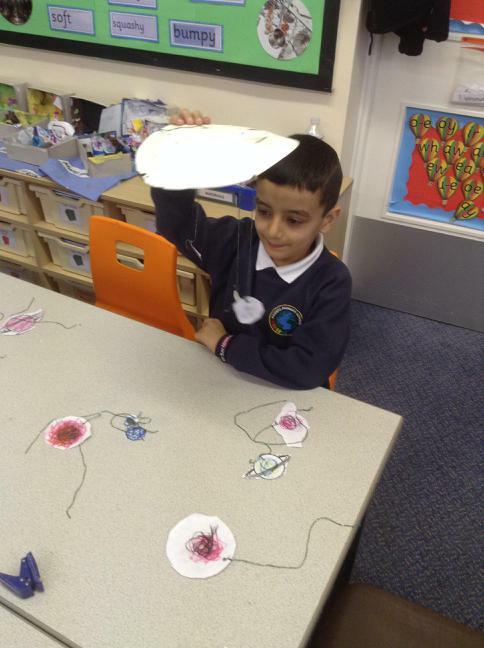 During Space Week Y2 2017 enjoyed creating solar systems. 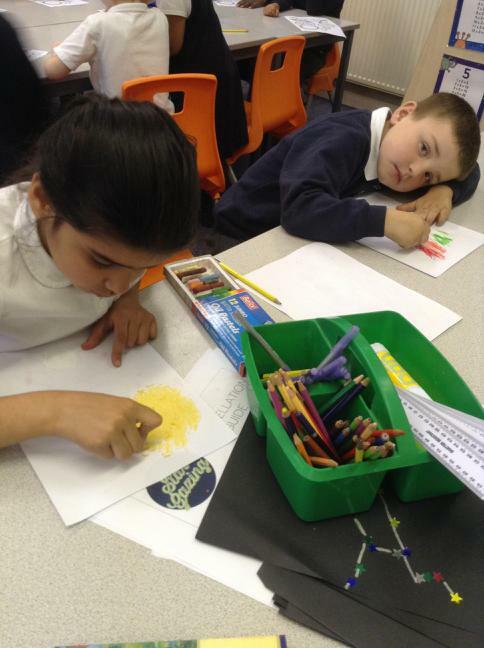 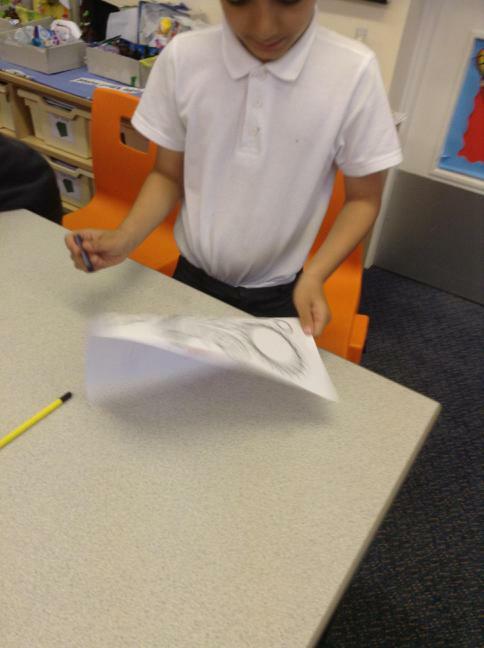 We used oil pastels to colour our planets.